Paul started his playing career, aged 11, on trombone but soon changed to tenor horn as his short arms made fifth position hard to reach. 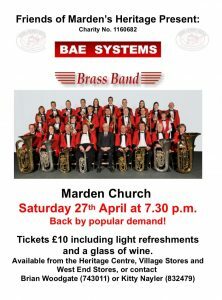 At 15 he joined Kent Brass and Kent Youth Brass (as solo horn). During his university days he continued to play but took a break from banding. 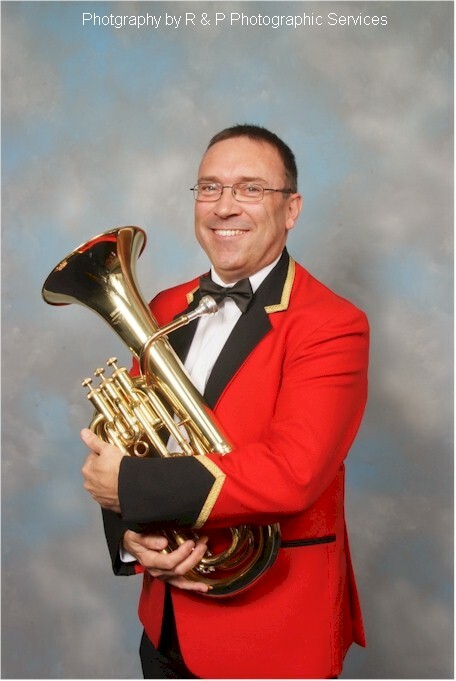 In 1985 he joined Trinity Brass and when they amalgamated with GEC band he took the solo horn seat. He moved onto first baritone in about 1990 and has remained on this position with only one short excursion on trombone. Paul musical interests have included playing the recorder, joining the band’s ensemble that was in existence a few years back. He has sung in choral groups including Christ Church College choral society and Kent County Singers. He enjoys playing a range of pieces written for band, especially test pieces, because he likes the challenge required to play them but contests are not amongst his favourite pastimes. Paul is a primary school teacher and has twice been a head teacher. He has degree in art and still follows this interest when he can. He is also very interested in genealogy and researches his family tree.